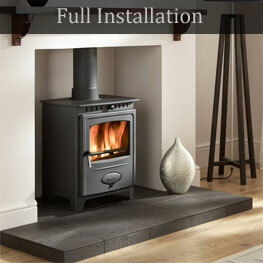 Cambridgeshire’s Premium Quality Stoves, Fire Places, & Installation Expert. 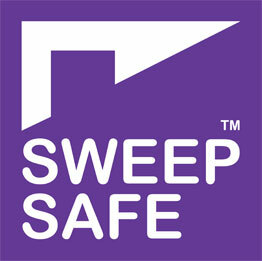 Offering FREE Initial Site Survey through to product choice, installation & after care. 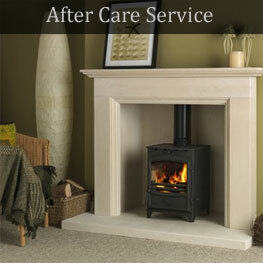 We are Cambridgeshire’s expert in stoves, fireplaces and Installation. 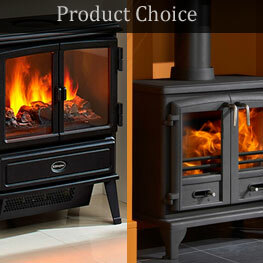 We are passionate about helping our customers to choose the right stove for their home and providing a full installation service. 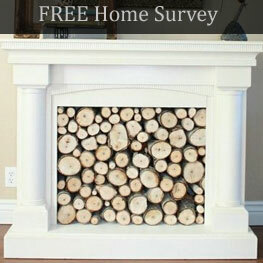 Being a family run business we believe that you’ll benefit from dealing with the same person all the way through the process and beyond, we feel that this level of intimacy together with our products selection and competitive pricing means you are sure to receive a service that’s second to none. 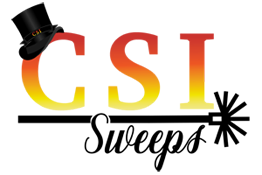 We guarantee to beat any like for like quote for labour, fixture & fittings!